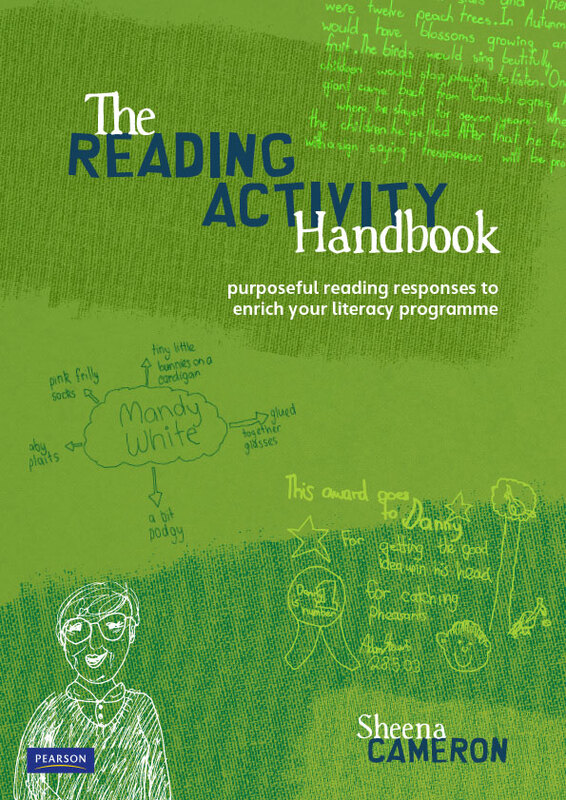 The Reading Activity Handbook is an essential reference tool for all teachers of pupils aged 4-14. It provides a collection of brilliantly simple teaching ideas designed to help pupils engage with what they read, deepening comprehension. You can use the ideas with any reading material in shared, guided or independent sessions. A treasure-trove for busy teachers, the ideas in The Reading Activity Handbook are presented in a simple, practical style with ready-made examples so they’re easy to implement. Most can be adapted to be used alongside whatever your pupils are currently reading, from a picture book to a magazine article to a novel. Potential outcomes are highlighted for every activity, for example ‘developing comprehension through in-depth listening or reading’, so you can match activities to individual needs. Many activities lead naturally to work in other areas of the curriculum, for example a grid organiser could be used as a planning framework for a science report. The handbook also contains photocopy masters for extra support. What are the benefits of using reading response activities? Producing quality work that pupils value. How will these activities benefit my pupils? Developing independence and a positive self-image as a reader.